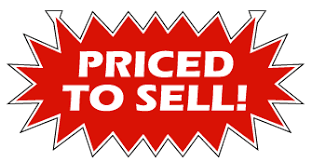 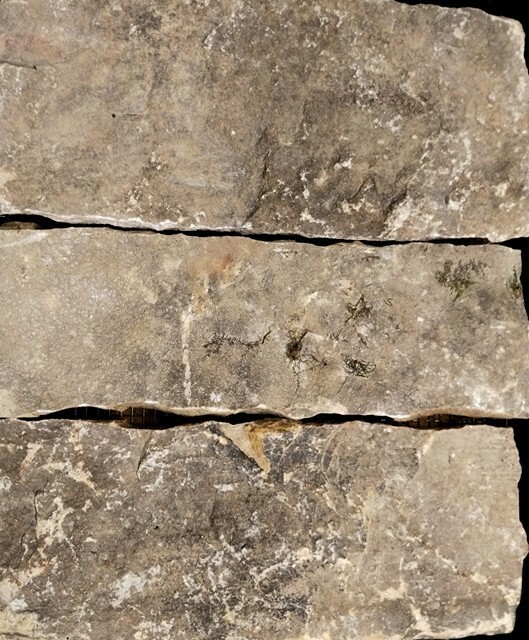 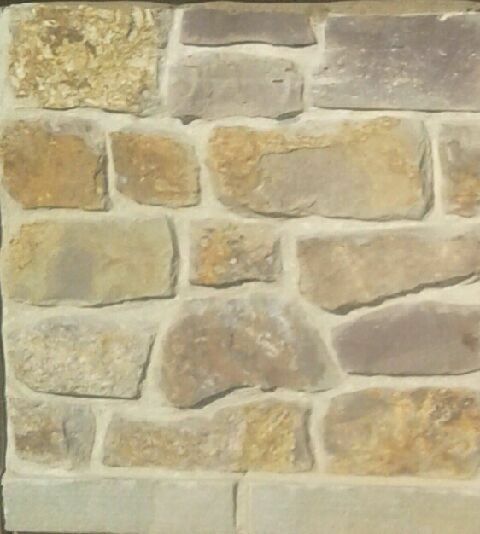 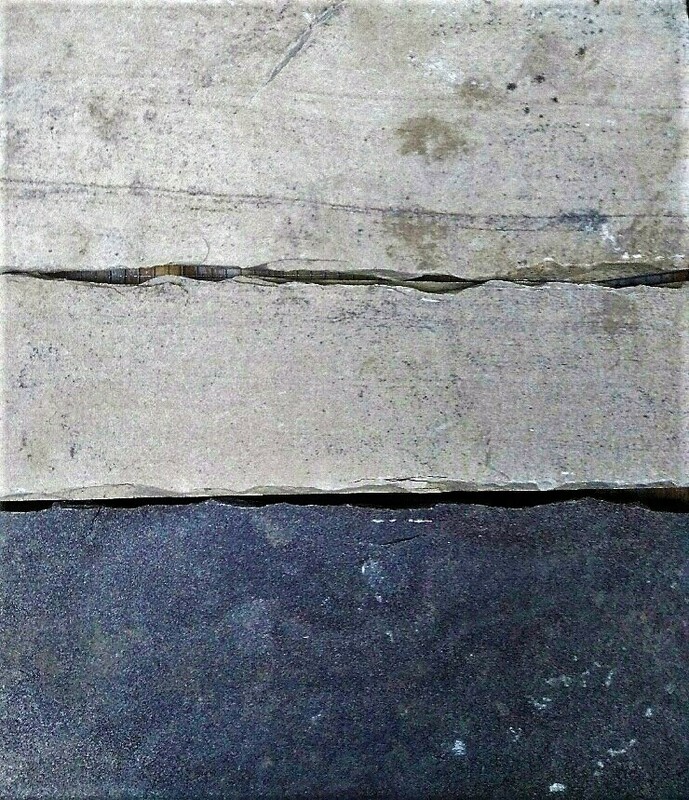 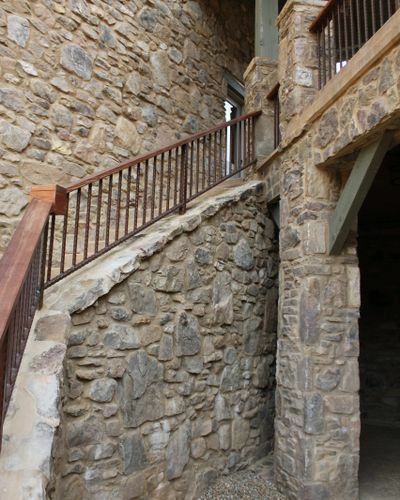 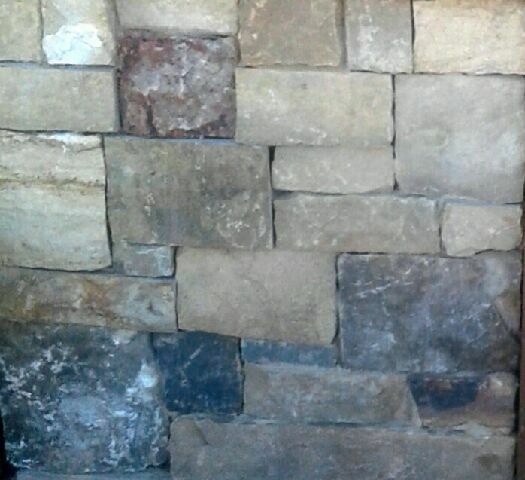 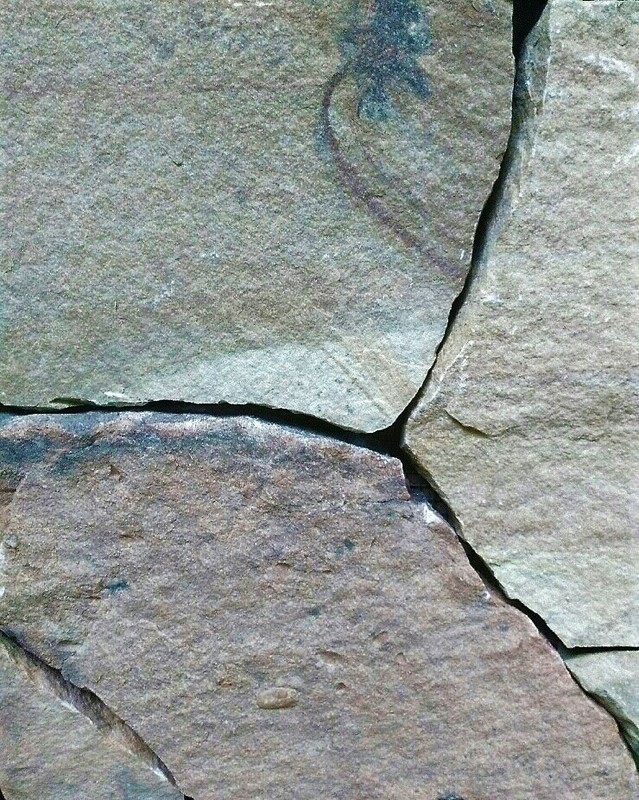 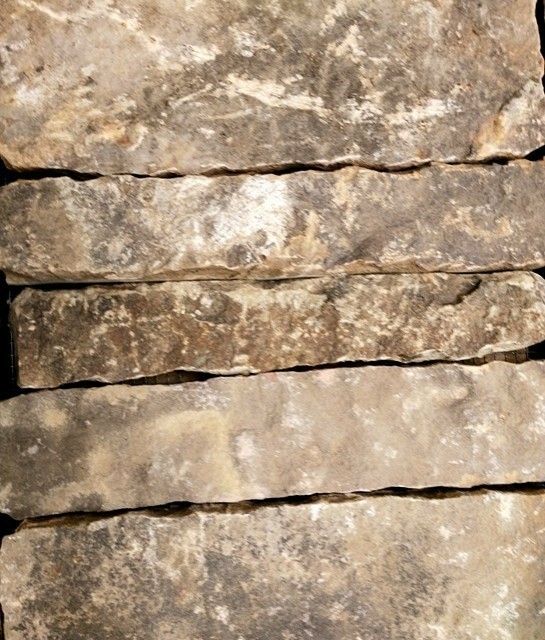 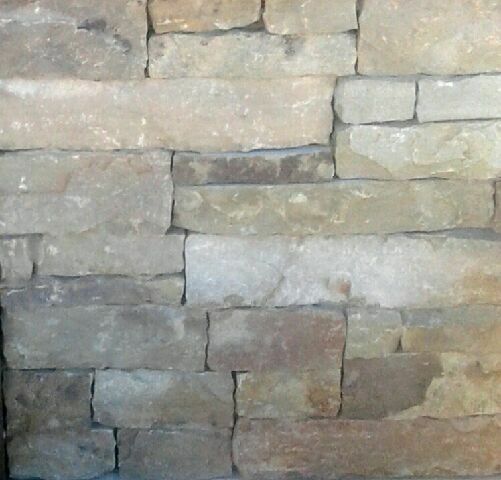 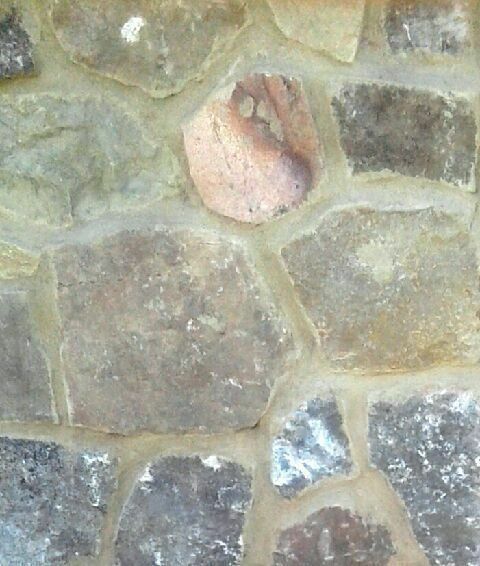 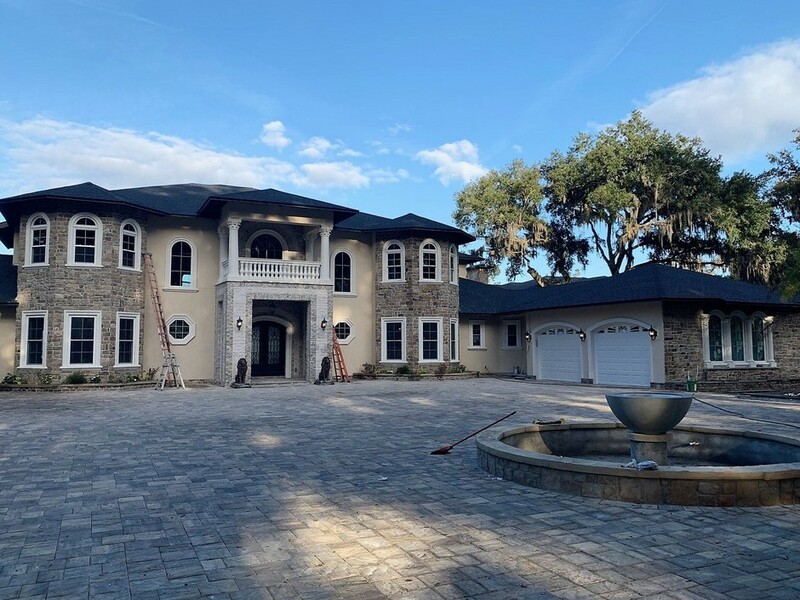 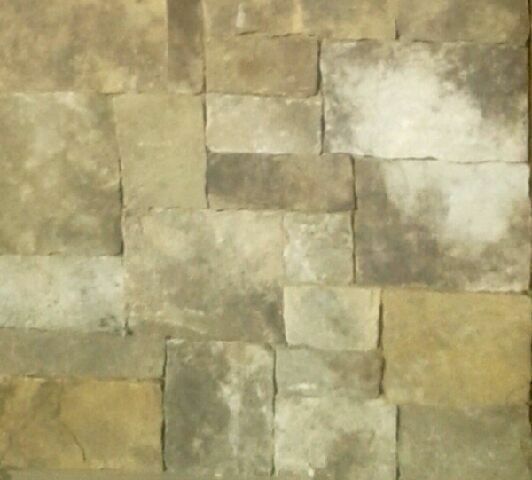 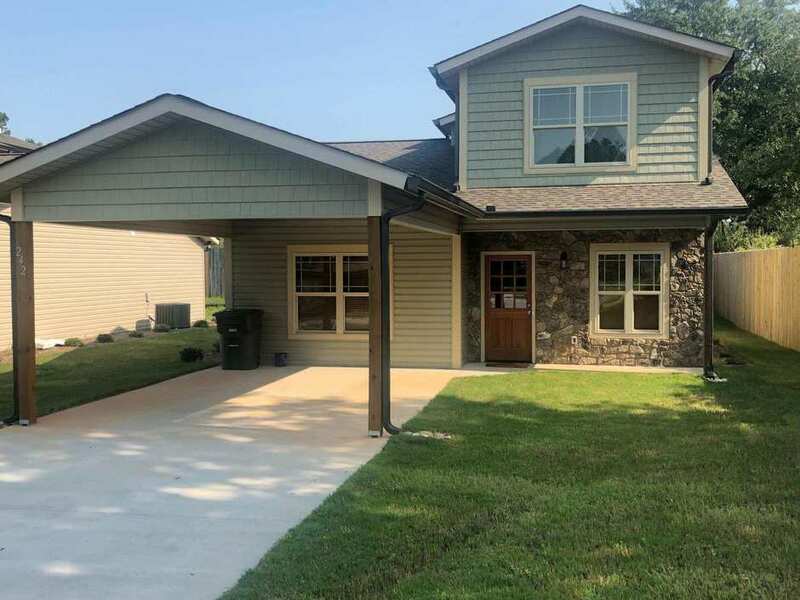 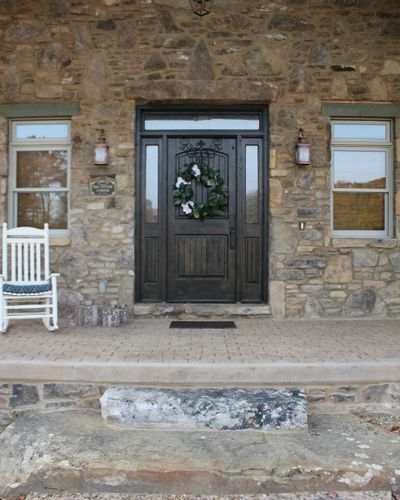 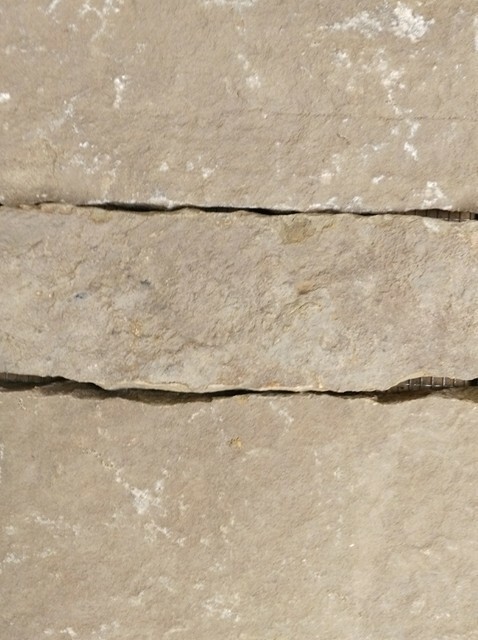 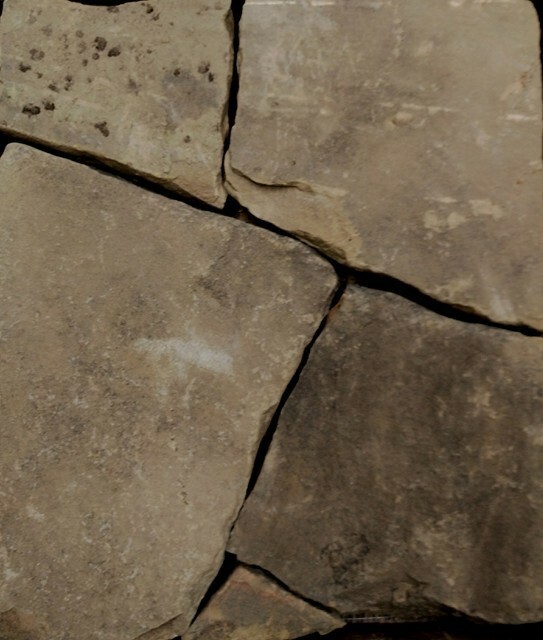 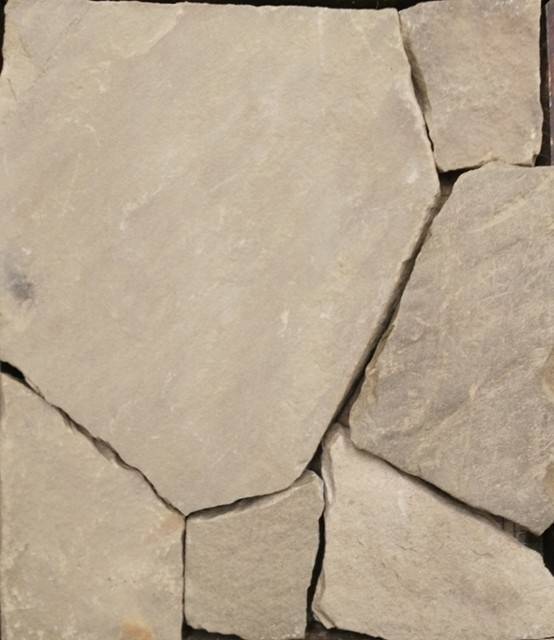 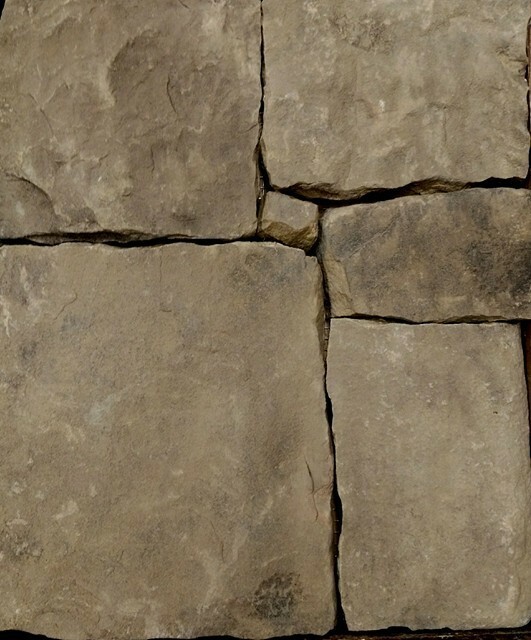 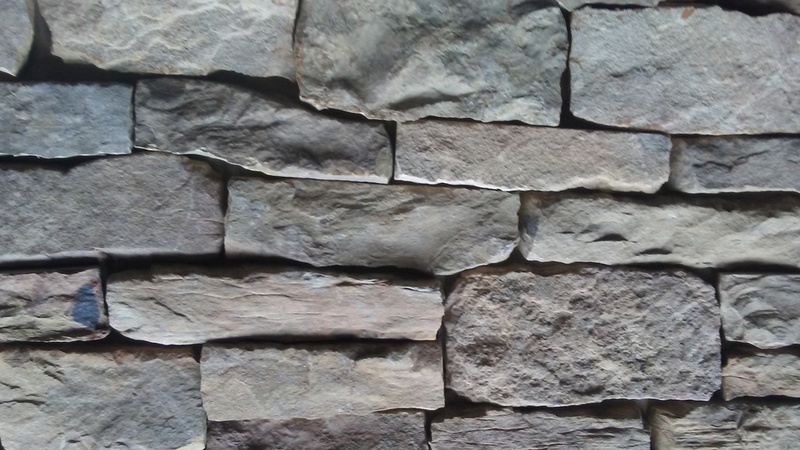 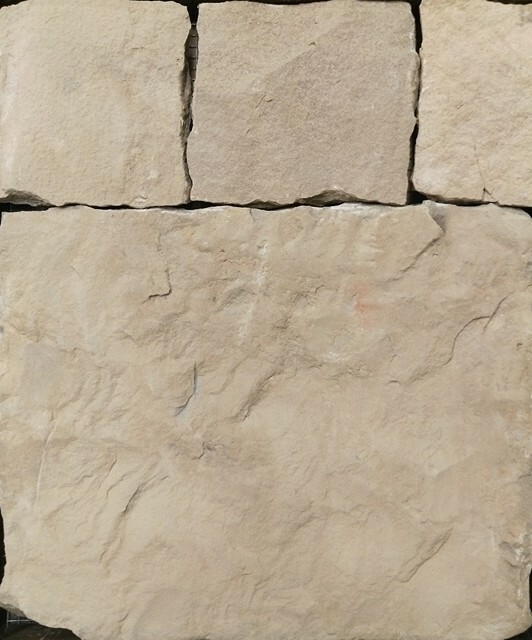 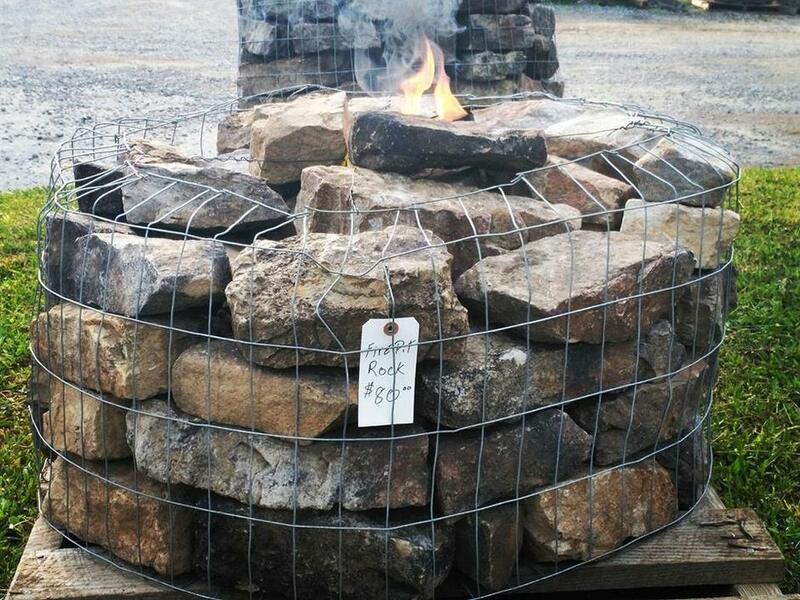 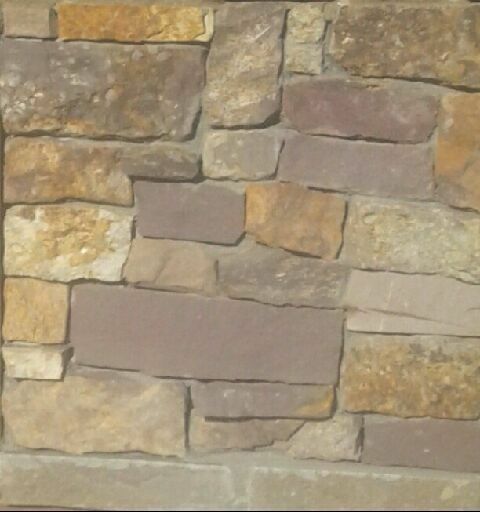 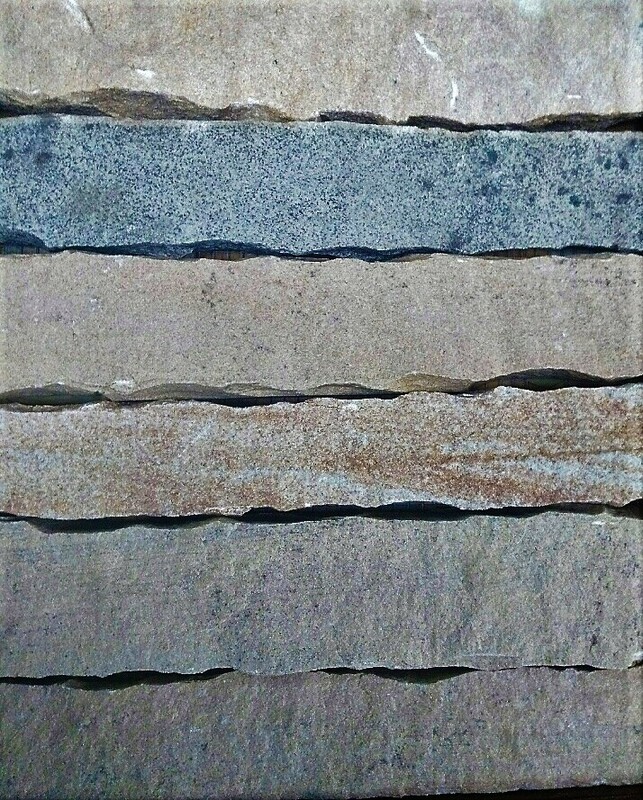 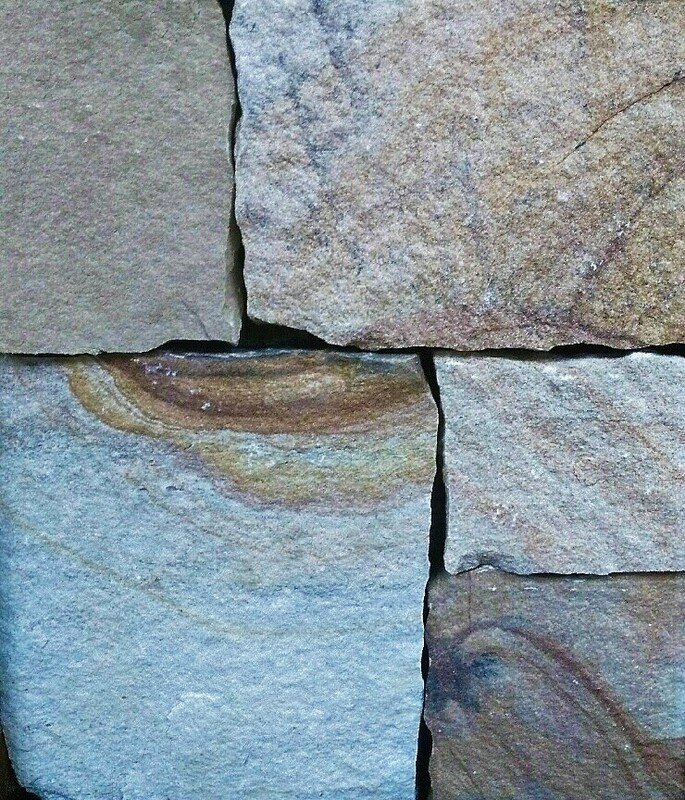 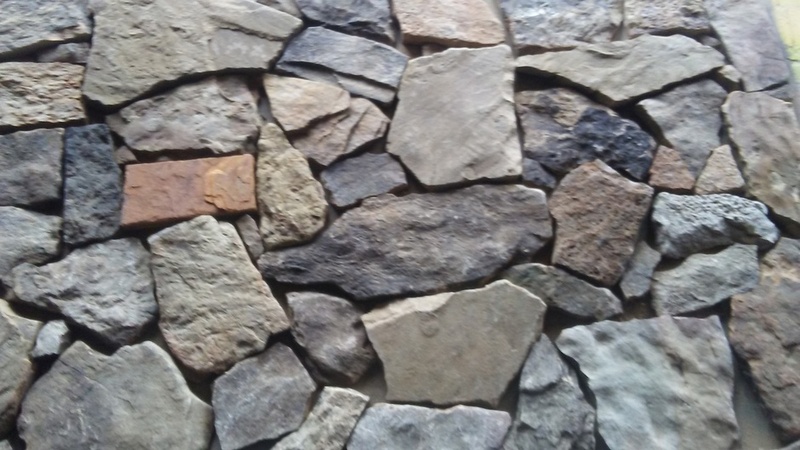 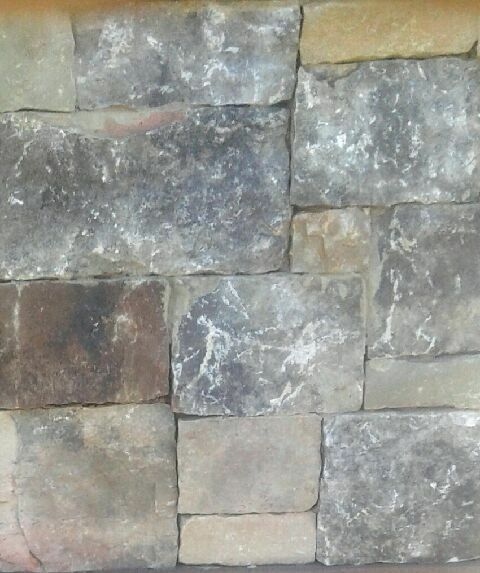 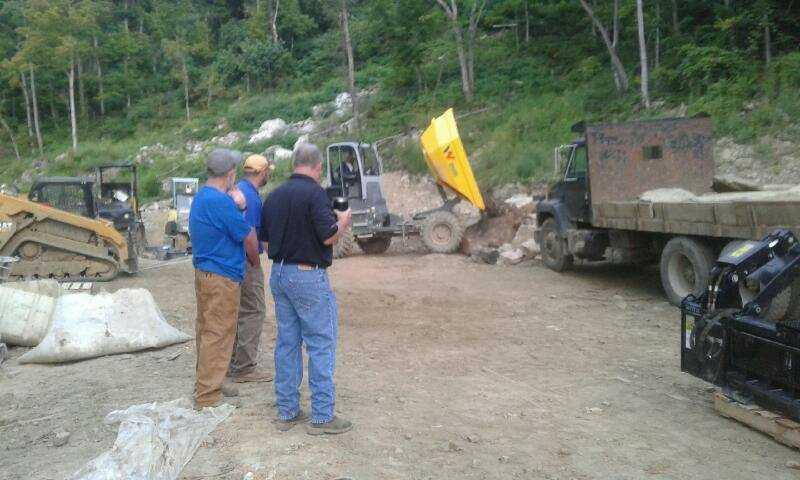 Southern Stoneworks, LLC provides a complete line of natural stone products. 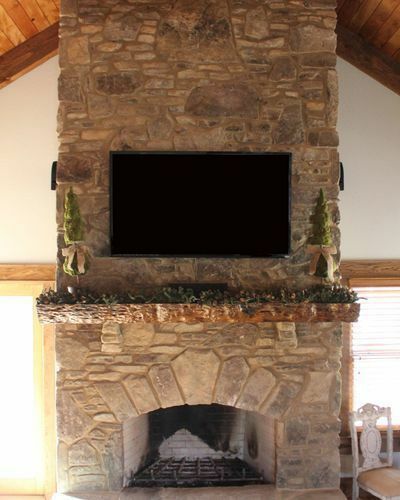 We specialize in thin cut machine veneers, using specialty saws and our hands on approach. 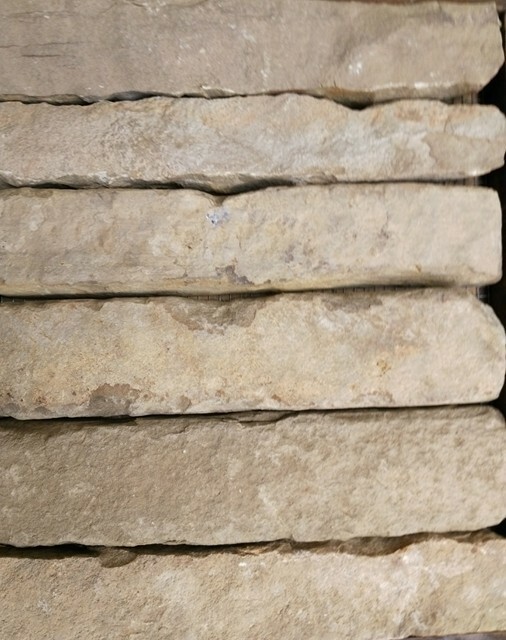 We have earned a distinct reputation for our unprecedented precision manufacturing of thin cut stone veneers.